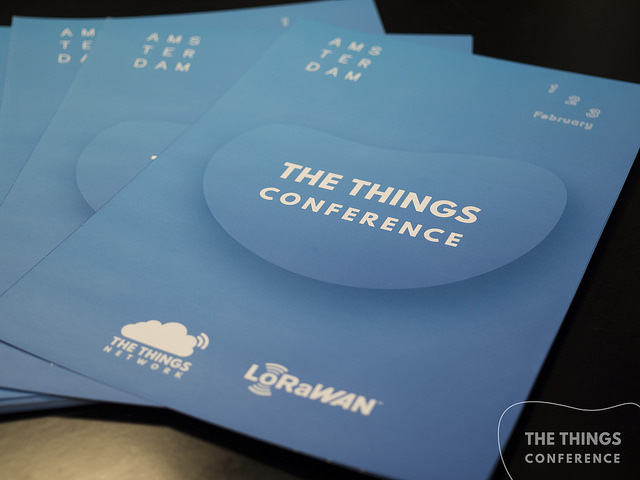 For the global The Things Conference we heavily invested in its branding and you are free to use it. Download here the full brand package with all the source files. 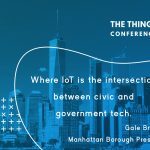 The global channels of The Things Network: the Forum and Slack. 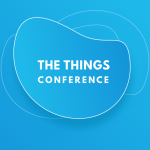 Make sure to use The Things Network’s community and its community managers. 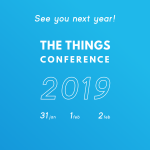 Plan a call with Laurens (laurens@thethingsnetwork.org) and/or Rish (rish@thethingsnetwork.org) to discuss your promotion and discuss how to involve the community. Reach out to all core team members of nearby communities and see how you can collaborate on the communication of the event. 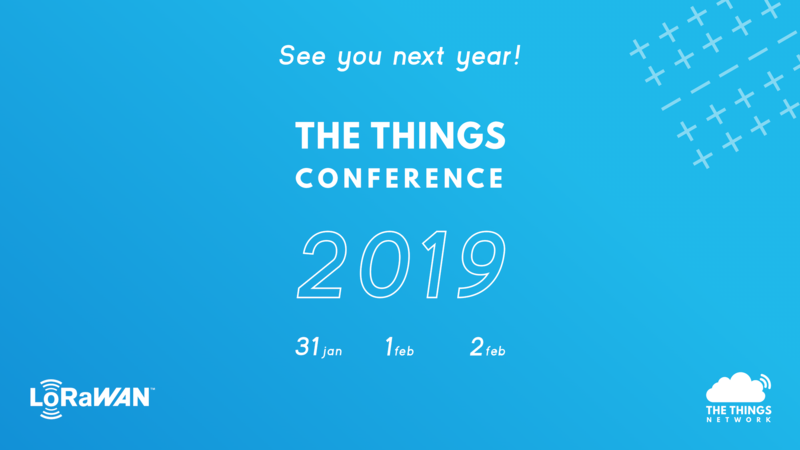 Announce the conference & send out a save the date email – see example mail. To be able to announce your conference you need to have a set date and a conference venue. 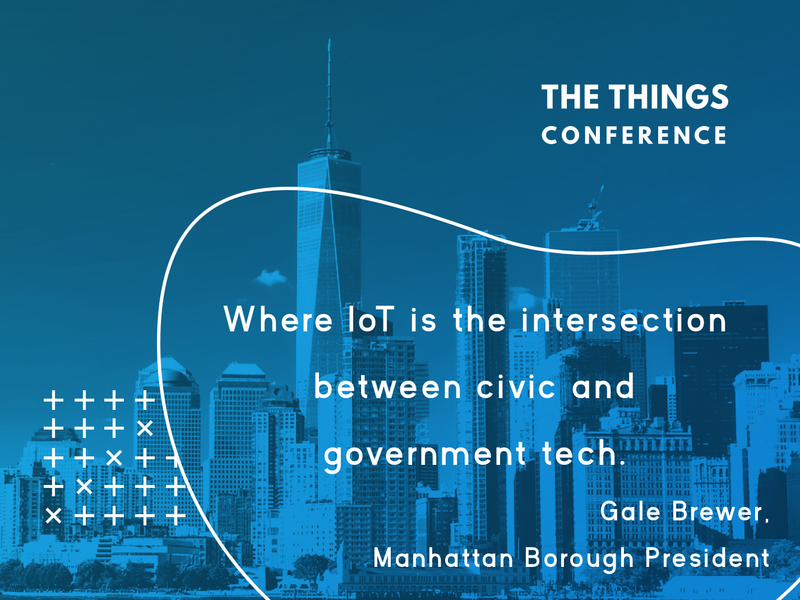 This mail should be sent out to as many people as possible, including local and neighbouring communities, local companies in IoT, local media partners in technology, as many communities or individuals as possible. However, don’t just announce it to companies that wouldn’t gain anything from it. Launch the conference website – You need to have your website up and running. The website does not need to be complete as you will constantly be making additions but should at the very least state the conference dates, the conference venue and have a link redirecting website visitors to your ticketing platform so that they can buy tickets. Start early bird ticket sales – Early bird ticket sales are the initial tickets that are being sold to your customers. These tickets should typically involve some kind of discount to incentivize your visitors to purchase early (early bird discount is ±20%). 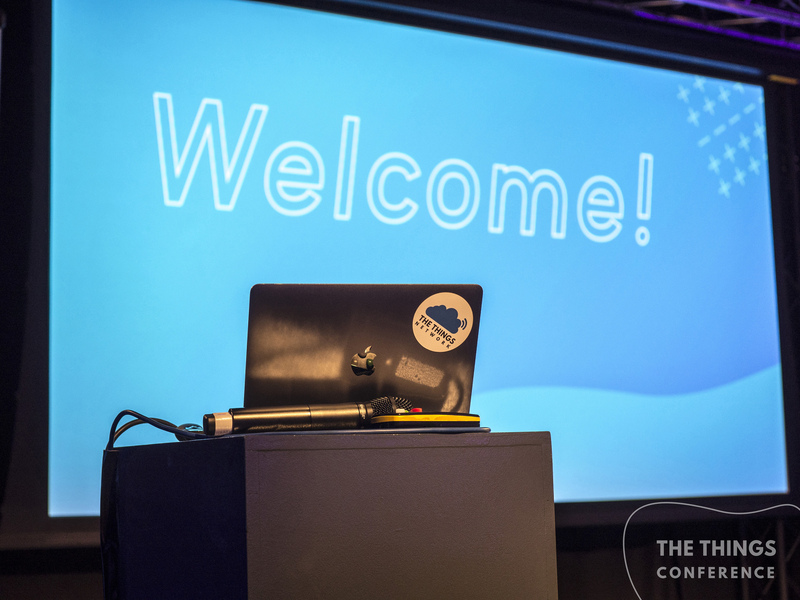 The more tickets you sell early on, the more capital you have access to, to do more with your conference. 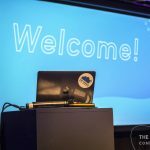 Announce first speakers – You don’t have to have a full list of confirmed speakers, but ideally you need to have at least a few that you can announce. The earlier you begin announcing speakers, the earlier individuals will start purchasing their tickets. Therefore, make sure you have some confirmed speakers fairly early on so that you can announce them. It is perfectly fine to build from your initial line-up of speakers. Start regular sales – At this point, you should remove the ‘Early Bird’’ ticket sales and only have your normal tickets. Sales might slow down slightly, however make sure to keep announcing speakers and/or sponsors if you have them already. 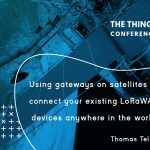 Announce new speakers – As previously mentioned, keep inviting speakers to come and speak at the conference. The more speakers you have talking about a variety of topics, the more visitors you will have attending your conference to watch the talks. Hand out discount codes to partners, sponsors, media partners, community members and speakers. This code should ideally be customized for the individual/entity you are sharing it with, so that they can share it personally among their own networks. Try to remind them in your communications that they are free to hand this code out. Announce partners – By now, you should have a few companies that are looking to partner with/sponsor the conference. Similarly to your speakers, you should make initial announcements informing your customer base/potential visitors that these partners/sponsors will be attending the conference and that they can interact with them. Content marketing – Share a social media post for each speaker/partner clearly stating the title of their talk. In your message, you should try to inform visitors of exactly what they can take away from each keynote. If possible, try to mention who the speaker is as their professional experience adds a lot of weight to the speaker. Ideally, you want to have a visual poster for each talk to accompany your message. This should consist of a paragraph of text to embed into their newsletter, a direct email which they can send their network, a social media post (similar to what you should be posting but from their perspective) and a blogpost (although only a few will use this). Here you should really just be repeating what you have previously said but perhaps use different visuals. This marketing should also be a lot more condensed, you should ideally have 2-3 posts per day with the relevant #’s on social media. Start using a # on social media to separate your conference. 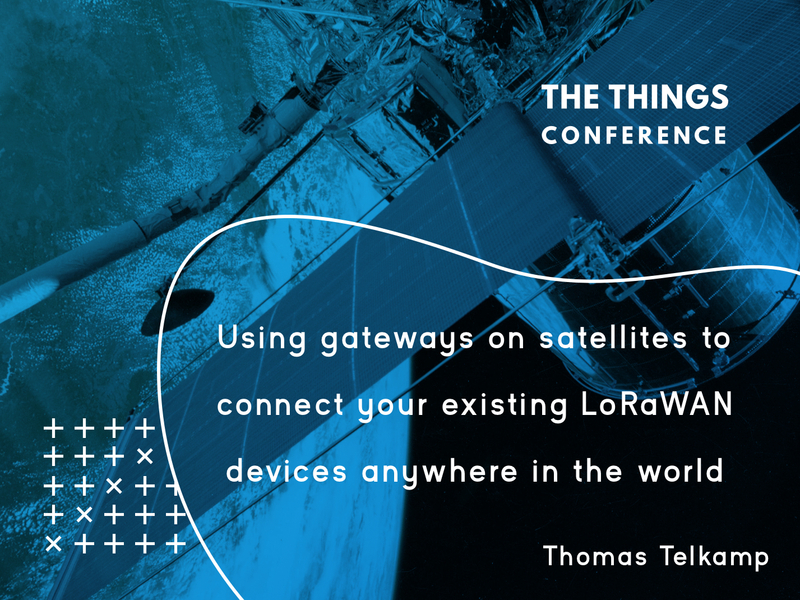 #ThingsConference and #LoRaWAN are the easiest ones to use but feel free to use other tags that you feel will attract a larger audience. 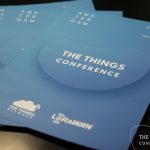 Have a look at the photos made during The Things Conference. Pretty neat right? Make sure to hire a good photographer and someone to record videos for the aftermovie.